Optimum hearing aid type is determined by a person’s hearing loss, health status of the ear, needs and wants as well as physical considerations. 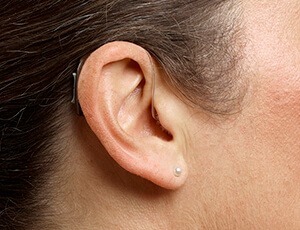 At Medical Audiology, we consider all these factors in recommending your hearing aids. 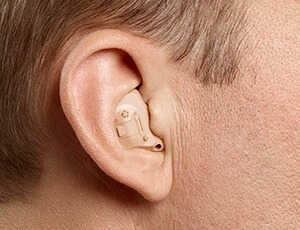 Hearing aids are available in many shapes and sizes. BTE (behind the ear) sits behind the ear, offers a wide range of size, colours, manual controls and can suit variable degrees of hearing loss. ITC (in the canal) is slightly larger than the CIC and therefore you can have manual controls. 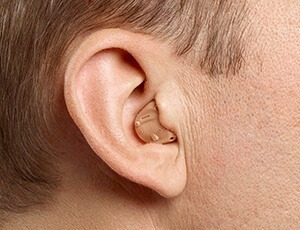 ITE (in the ear) is larger than the ITC and depending on its size will be visible in the ear. You can also have manual controls.